Today, there are many decisions around choosing what type of patio door best suits your Brampton home and lifestyle. 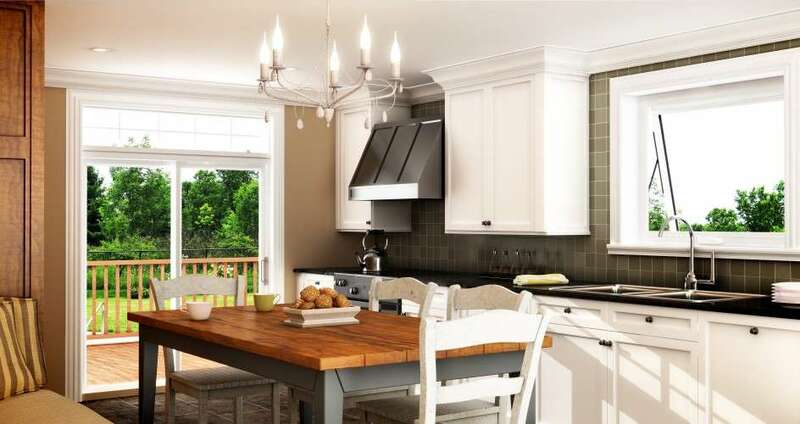 In this stress-free guide to patio doors, you will learn our 4 best tips for identifying patio doors with top performance. These insider super tips will help you master your Brampton patio door project. Consider the space that’s available in the area around where you plan to install your patio doors. If you have an abundance of room, your options remain open, too. But if you’re running a bit tight on space, it’s a good idea to consider a patio door with a single, swinging door that won’t get in the way of your furniture layout. 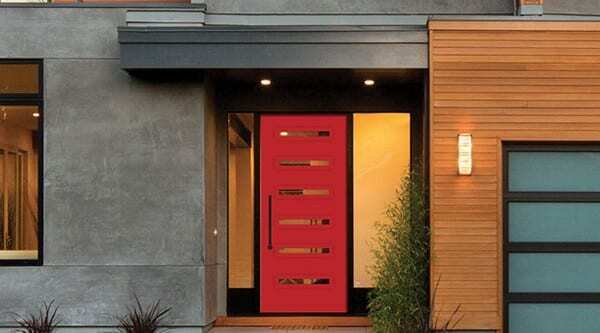 A sliding door is even better, which takes up virtually no space at all. Choosing the widest possible design for your Brampton patio door will ensure that you get the maximum access to your outdoor spaces. Homeowners who choose doors with large glass panels will enjoy the vast amounts of natural light they will let into your home. Sunlight can provide that little extra touch of warmth to your home’s atmosphere as well as save you money on your electric bills. In order to get the greatest return on your investment, choose the glass for your patio doors wisely. 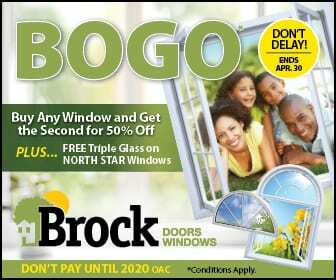 Brock Doors and Windows offers Energy Star certified patio doors. Our Low-E glass will reduce your energy use and protect the items inside your home from UV damage. Energy efficient glass ensures that your home will be insulated well enough to save up to 15% on your energy bills. Patio doors are available in custom sizes and with transoms or sidelites to match any style or color scheme you desire. This allows you to fully customize your patio doors to match your Brampton home. Traditional wheels of steel and nylon are loud, and over a period of time, they develop flattened spots that make it difficult to close and open your patio doors. Instead, we offer a material that has superior mechanical strength and stiffness. Brock’s vinyl patio doors have excellent resistance to wear, tear, and abrasions and they are practically maintenance-free. Brock Doors and Windows patio doors glide smoothly open and closed and take up less space. This makes them an ideal choice for places where space is scarce and there’s a lot of foot traffic. Brock’s vinyl patio doors have additional ball bearings, creating a smooth slide for your patio doors that will last a lifetime. For over 25 years, Brock Doors and Windows have offered an extensive range of top quality, energy efficient vinyl patio doors that are not only gorgeous but offer exceptional value to the Brampton homeowner.